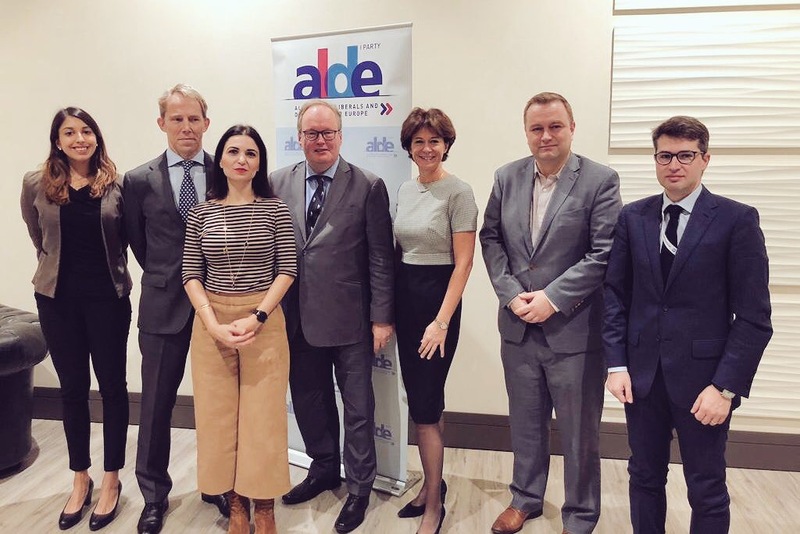 As part of AmCham EU’s outreach ahead of the European Parliament elections in May 2019, the delegation met with several MEPs and key party leaders over the course of the week. Discussions focused on the future of Europe and the priorities for the upcoming European mandate and allowed AmCham EU to present its Agenda for Action outlining four priority areas where civil society, government and industry can move Europe forward together. AmCham EU is strongly committed to working with all political parties that believe in and push for a more united Europe. Led by our European Parliament Outreach Task Force, we will continue to work closely with EU political leadership over the course of the upcoming campaign period and after the elections, including participating in other party congresses in the coming weeks.